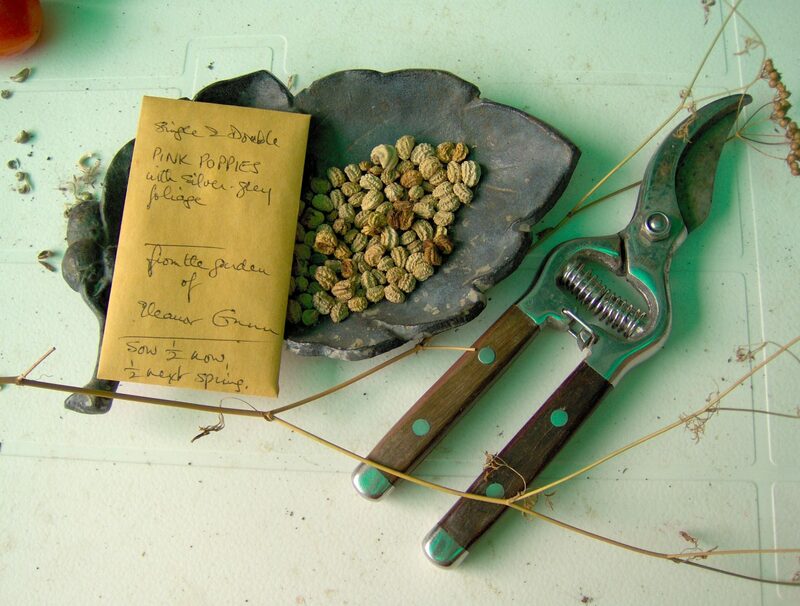 Home > Knowledge Center > How Green Are Your Gardening Tools? California’s severe drought has highlighted the amount of water it takes to maintain a lawn. But many homeowners overlook the environmental impact of actually caring for them. In addition to water, they require fertilizer, chemical weed prevention and, of course, consistent mowing. 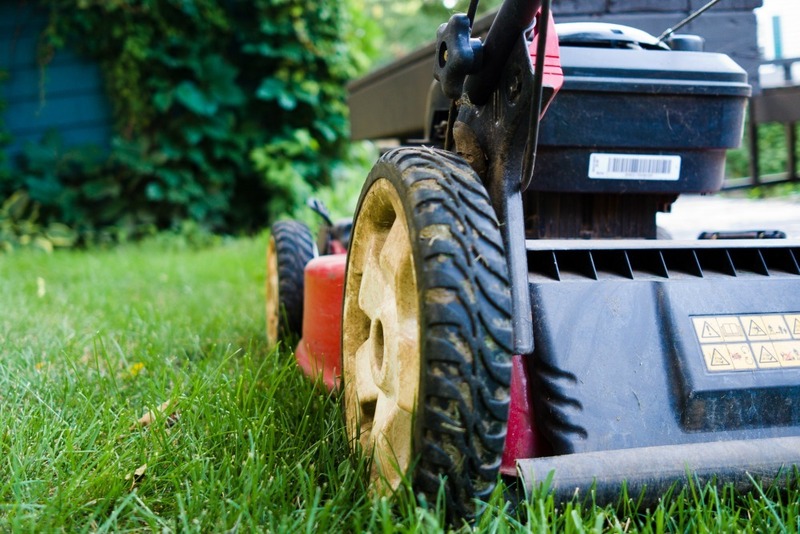 The EPA has singled out some mowers as significant contributors to environmental pollution. Gas-powered small garden tools in general emit high levels of carbon monoxide, hydrocarbons, and nitrogen oxides that contribute to ground level ozone. Ozone in the upper atmosphere is good because it shields the Earth from ultraviolet rays. Ozone present on the ground level is highly undesirable because it is especially toxic to those with respiratory problems such as asthma and allergies. Replacing your lawn is definitely one way to decrease the footprint created by gardening tools, but here’s what to know if you must keep it. Using a gas mower is the least eco-friendly ways to trim a lawn but they remain extremely common due to the fact that they get the job done efficiently. To put the pollution into perspective, Americans use an estimated 800 gallons of gas each year when mowing the lawn and the engines also probably require a lubricant. Not to mention, it’s estimated that 18 million gallons of gasoline is spilled when refueling gas-powered garden tools. Spilled gas evaporates into the atmosphere and is wasteful of an expensive natural resource. But, if you must, use a funnel or a spout with an overfill stop device to prevent accidentally overfilling the gas tank or container you use to transport the gas in. Plus, gas lawn mowers noisy. Some dogs hate them and there’s nothing worse than being jolted out of bed in the morning by the sound of a lawn mower. If you have gas powered gardening equipment that dates back prior to 1995, stop using it. Back then, these tools (with usually two-cycle engines) were unregulated and burned up to 30% of their gas into the air. Stricter regulations were put in place in 2008 and again in 2012, reducing pollutants by over 70% which, obviously, isn’t zero but is much improved. 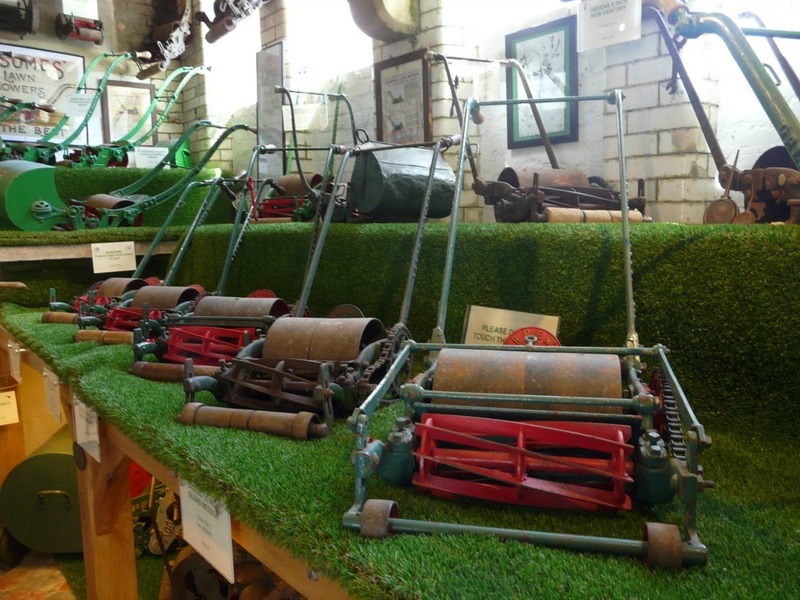 Many professional gardeners and garden enthusiasts are investing in electric mowers that either are corded or run on a rechargeable battery. Electric mowers are quieter than gas mowers and less costly to operate given the price of gas these days, the cost of oil and filters to lubricate the engine and overall maintenance. However, they are a bit more expensive to purchase initially. Because there is no gas and the motors are smaller, electric mowers are much lighter and easier to maneuver. Electric mowers with cords in lieu of rechargeable batteries are lighter but some homeowners feel that a cord is cumbersome. No mower is maintenance free, so you will have to occasionally sharpen electric mower blades (just like any other type of lawn mower). 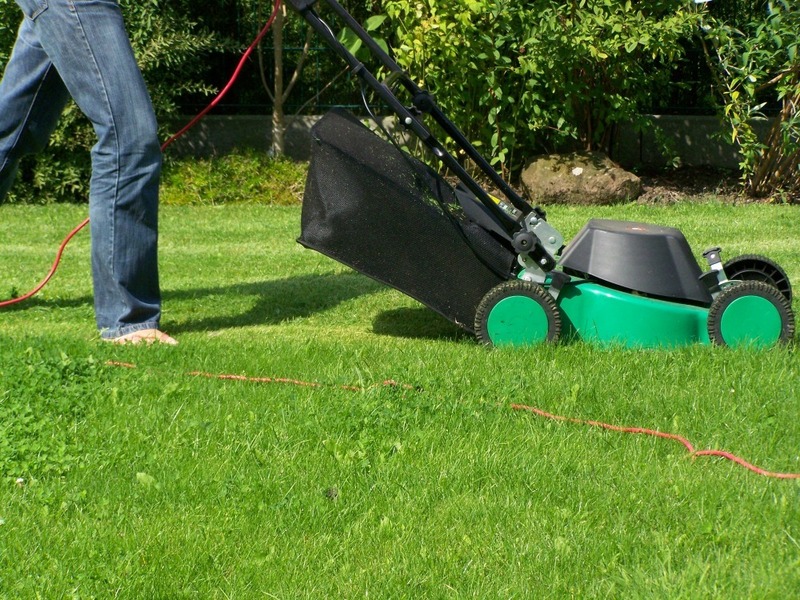 Some also argue that the efficiency of electric mowers is dependent on how your home’s electricity is sourced. In general, emissions resulting from electricity are highly regulated and the truth of the matter is that they won’t directly impact the air around your house. These mowers also eliminate the risk gas spills. The most eco-friendly way to mow your lawn is to do it yourself with a zero carbon footprint manual reel mower. So, it takes a bit of elbow grease but why not burn a few extra calories at home. We don’t have a study to reference, but some estimate that reel mowing can burn up to 400 calories an hour. Because reel mowers aren’t powered by gas or electricity, they don’t emit pollutants into the environment and are pretty quiet. They cut grass much like scissors which means the blades are sliced evenly and less likely to yellow quickly. Reel mowers perform well on small lawns and are easier to store in the garage because they aren’t nearly as bulky as the competition. Of course, there are a few drawbacks. Reel mowers have a hard time cutting tougher weeds (dandelions, for example, can bend instead of being cut) and navigating over fallen branches—you’ll probably need to remove these manually before tackling the lawn. And, cutting long grass can be tough so you’ll need to adopt consistent mowing habits if you go the reel mower route. It is possible to hire an eco-friendly gardening service in San Diego. The one I hired powered electric lawn mowers via a solar panel on the roof of their truck. Then, their solar panel was stolen and it became too costly to replace it. So, it became eco-friendly gardening with gas mowers and I didn’t realize it until recently. Sure, they still use organic fertilizer and do manual weeding, but there’s no point in paying a premium for low emissions when they aren’t happening. The moral of the story is to make sure that your gardener continues eco-friendly practices, if that’s what you hired him or her to do. And, it can’t just be a solar-powered mower, make sure hedge trimmers, blowers and other equipment is solar-powered, too. A benefit of maintaining your own lawn includes eliminating the risk of cross contamination. When a gardeners mows a lawn with cucuya grass, it can spread via the mower into yours. Manual tools emit zero pollution. Use longer shears in lieu of motorized hedge trimmers, if you can. Pull weeds by hand versus using herbacides and practice organic pest control. If you must have a living lawn, plant a low-growing turf grass which usually also grows slower. Artificial turf is one way to reduce the impact your lawn has on the environment because you won’t have to mow or water it. Existing grass can be removed and recycled into compost at Miramar Landfill for other residents to use in their own yards. Ground covers using California native plants will require water until they are established and during warm weather. However, it’s not even close to the amount that is required by a regular lawn and can even be delivered by drip irrigation, depending on the type. How do you reduce your garden’s footprint?